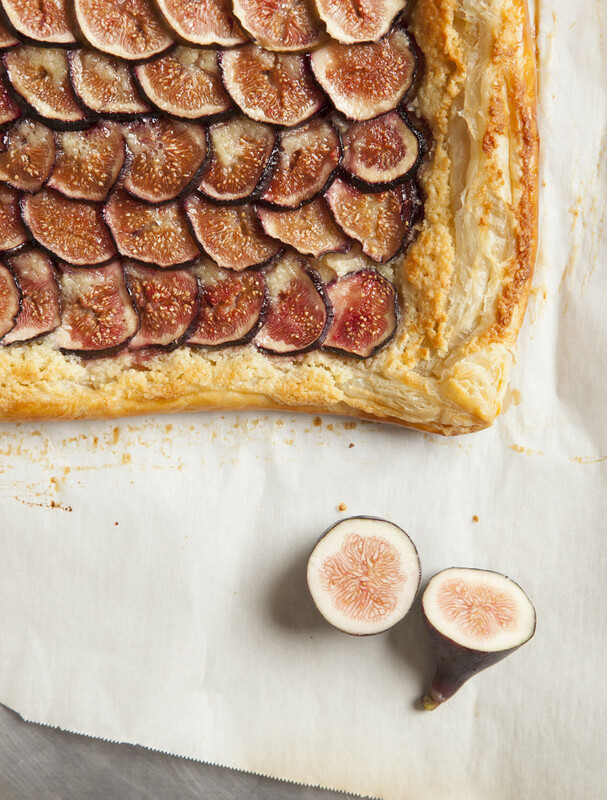 This tart celebrates the bounty of fresh figs available in early fall. 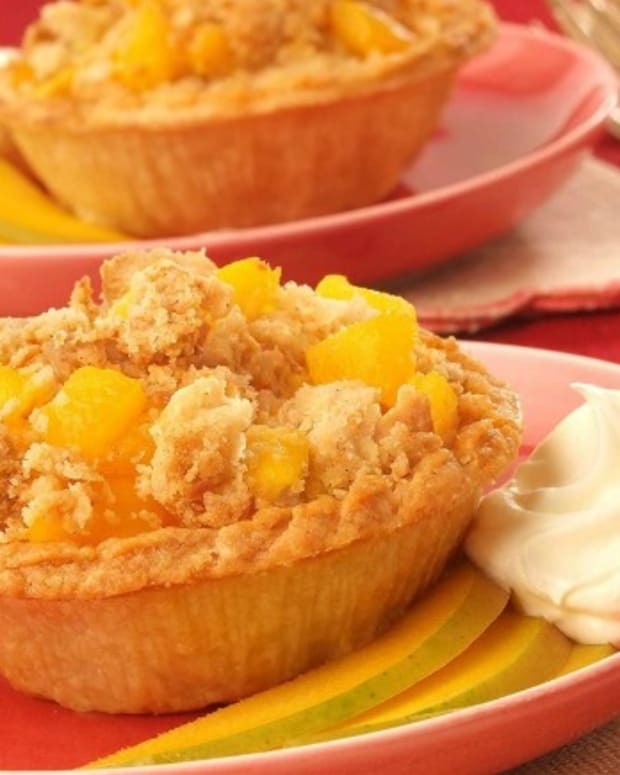 They pair wonderfully with frangipane -- an almond cream filling. 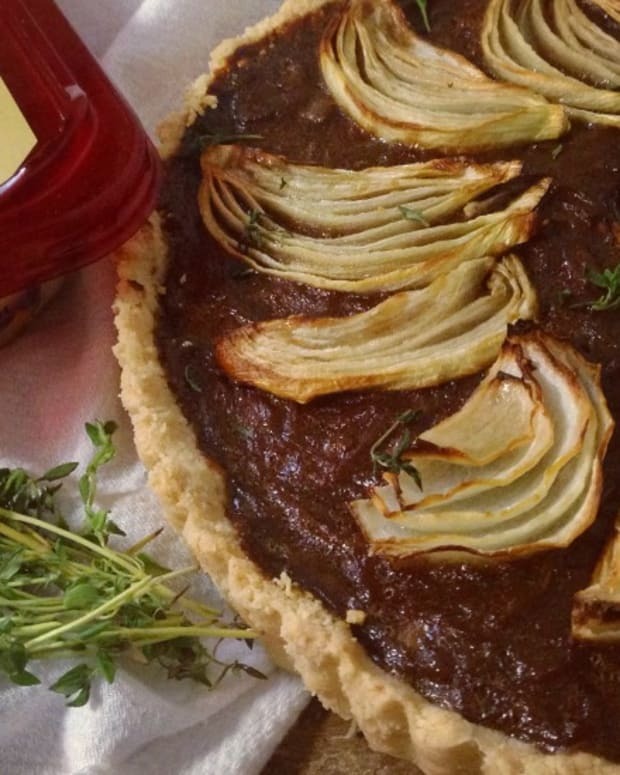 Glazing the figs with silan (date honey) is a great way to further incorporate more simanim into your Rosh Hashanah menu.This tart is so good that the tasters I invited over offered to buy some for Shabbos. 1. Add almonds and sugar to a food processor and process until almonds are finely ground (the sugar keeps it from turning to almond butter). Add remaining ingredients and blend until smooth. 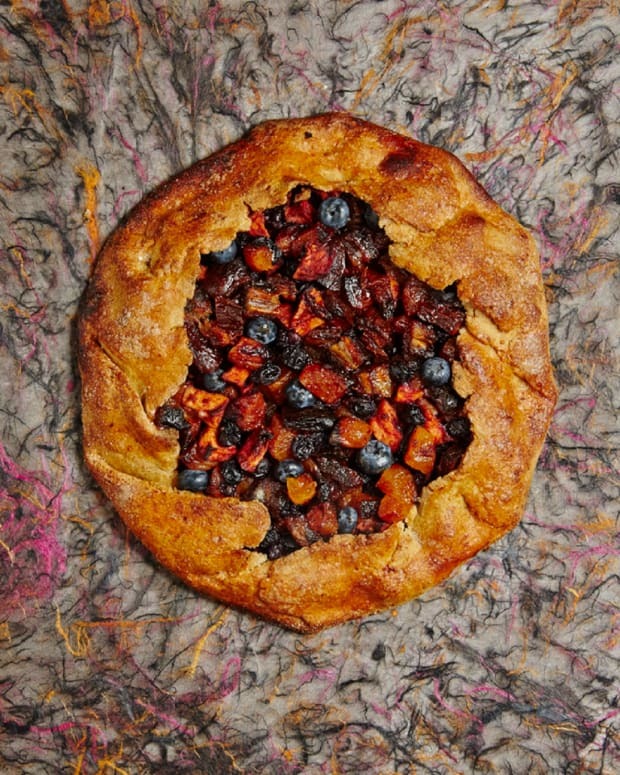 Add the filling to a pastry or Ziploc bag and refrigerate while you prepare the pastry. 2. Unfold one sheet of puff pastry and place on a parchment-lined baking sheet. Brush egg wash around the edge of the puff pastry and fold puff pastry over to create a ½-inch border. 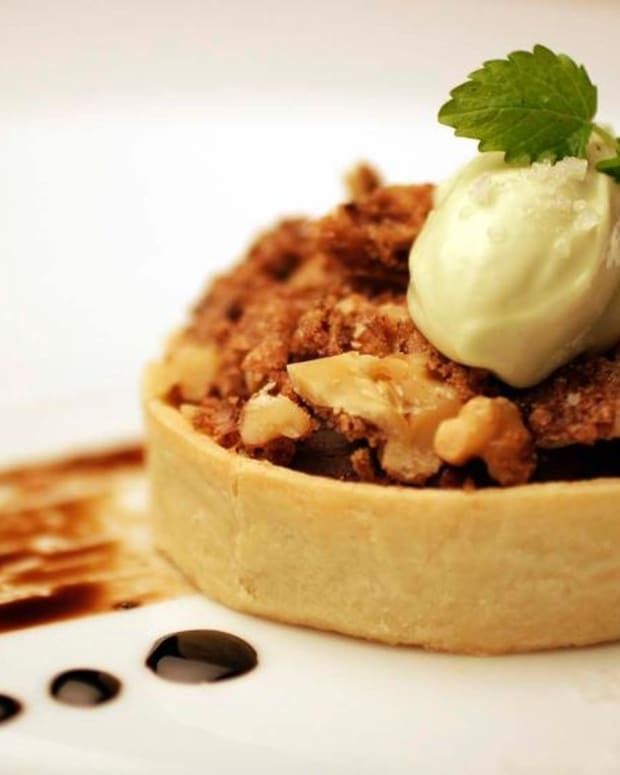 Using a fork, prick the pastry all around, inside the border. 3. Pipe half of the frangipane filling into the tart, taking care to stay within the border. 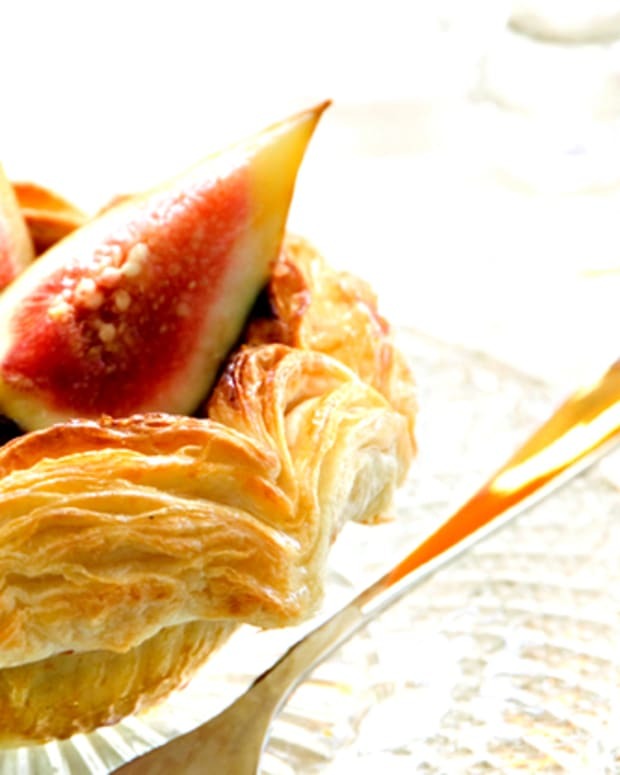 Arrange half of the sliced figs in overlapping rows on top of the frangipane. 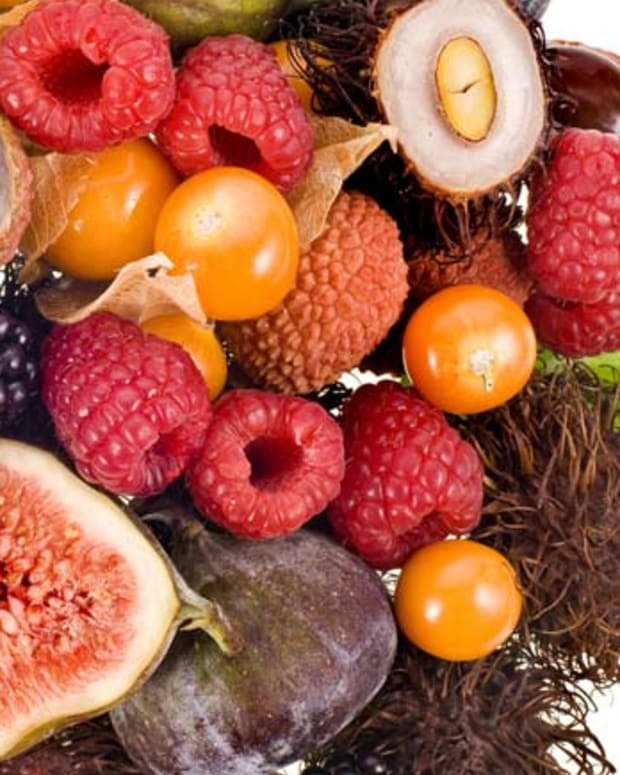 Warm the silan in a microwave or saucepan and brush it lightly over the figs. Brush the border of the puff pastry with egg wash. Bake, on the bottom rack of the oven, for 35 minutes, or until pastry is golden brown and frangipane is puffed around the edges. 4. Repeat with 2nd sheet of puff pastry. 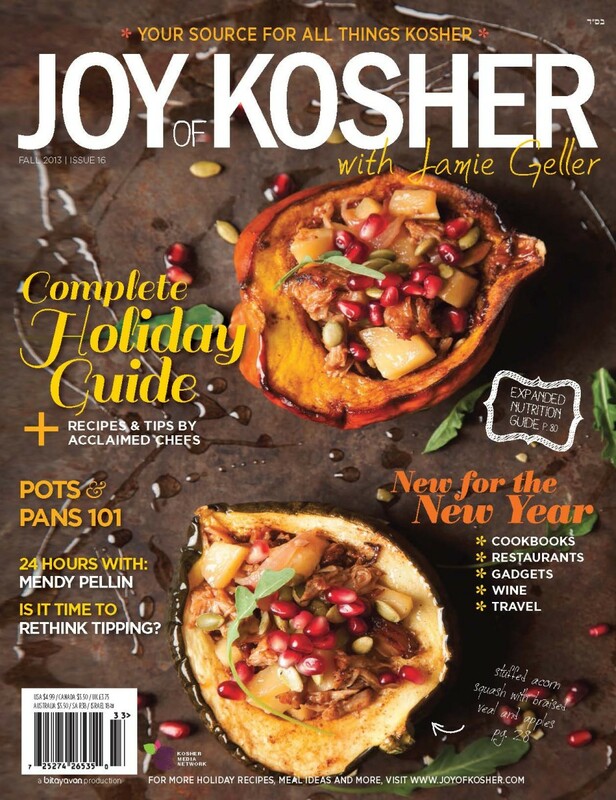 Recipe published in JOY of KOSHER with Jamie Geller Magazine Fall 2013. Subscribe Now.